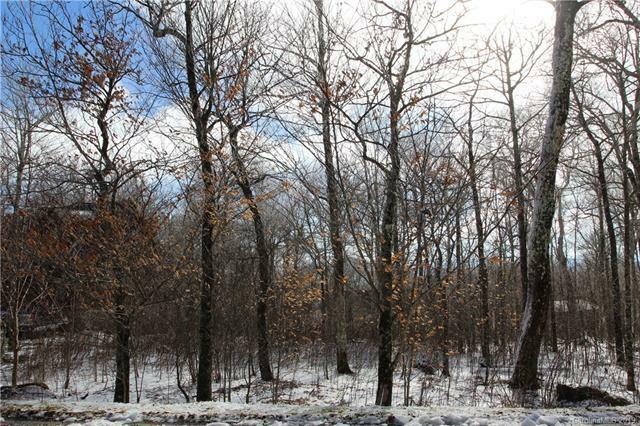 Amazing gently sloping building lot high up on Sugar Mountain at the entrance to The Reserve. This lot should be a builders dream, easy paved road frontage access, lot has a gentle slope to a mild roll and should not present any issues to build on. Mountain views with a great potential for long range views. There are very few of these lots still available and this just might very well be the best of the bunch. 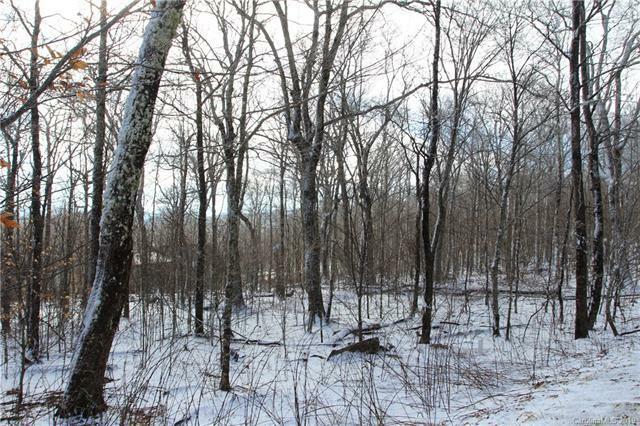 If you want a premium home site on Sugar Mountain you will have to see this one to believe. 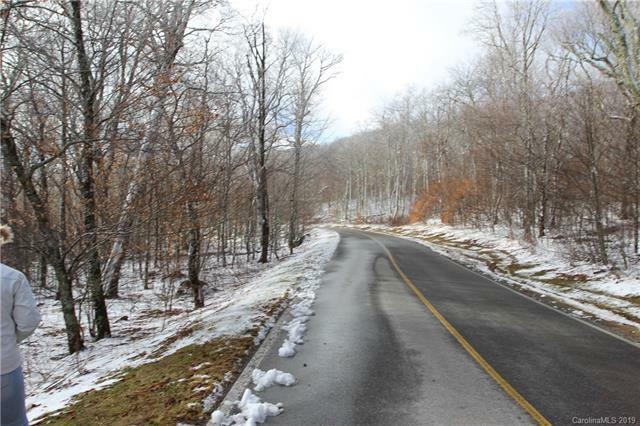 Enjoy all that Sugar Mountain has to offer: Skiing, Snow Tubing, Tennis, Hiking, Biking, Festivals and More. Close to shopping, fine dining and many more outdoor adventures. 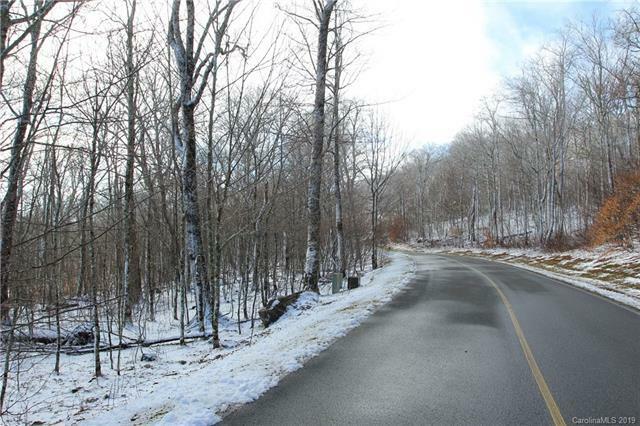 Conveniently located only a short drive from Banner Elk, Beech Mountain, Linville, Valle Crucis, Boone and Blowing Rock. What are you waiting for make this dream spot yours!